Join host Jacqueline Foreman as she interviews Dr. Henry Reed as they discuss remote viewing. Dr. Reed will be teaching a remote viewing class online from July 9- August 1 and Ms. Foreman will be participating and encourgagesher listeners to do so as well! 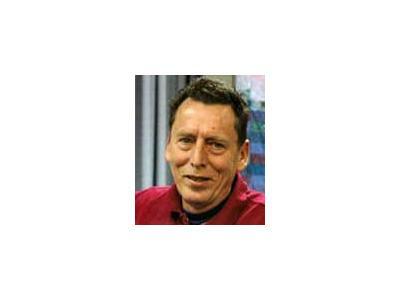 Henry Reed, PhD, has been the prime designer of the Association for Research and Enlightenment's psychic development program, in its various aspects, for the past twenty some years. He is one of the trainers of A.R.E. 's most successful and long-running psychic training programs, Be Your Own Psychic: It’s the Edgar Cayce Legacy Conference which is scheduled in Virginia Beach from October 19-23, 2011. He developed A.R.E. 's program of evaluating psychics. He has published scientific articles on his research into intuition and psychic functioning and is a regular contributor to A.R.E.’s member magazine Venture Inward. He is the author of Edgar Cayce on Awakening Your Psychic Powers, Edgar Cayce on Channeling Your Higher Self, and Your Intuitive Heart. He is a regular mentor for A.R.E. online learning eGroups including Remote Viewing which begins July 9 and Developing Your Psychic Ability which begins September 21.